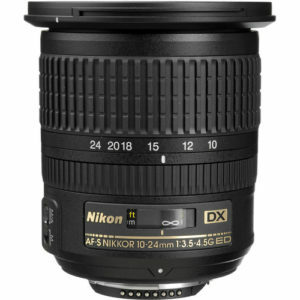 The Nikon AF-S DX NIKKOR 10-24mm f/3.5-4.5G ED is an ultrawide zoom lens for Nikon APS-C bodies such as the D3xxx, D5xxx and D7xxx series of cameras. This lens provides a variable maximum aperture of f/3.5-4.5, closing down as you zoom in. The lens is somewhat expensive coming in at about $900. 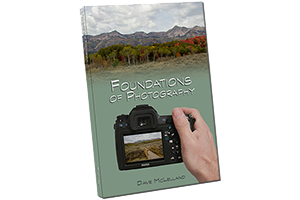 There are alternatives from Sigma, Tamron and Tokina. The Nikon AF-S DX NIKKOR 10-24mm f/3.5-4.5G ED generally gets good reviews from photographers who own and use it. based on 728 user reviews online.